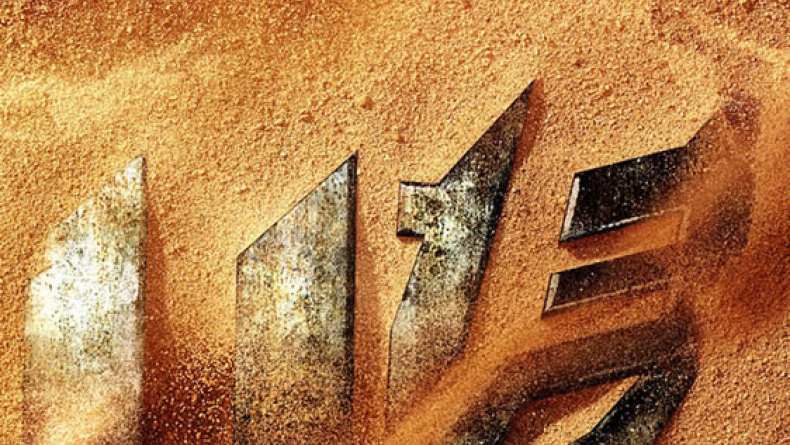 Interview with writer Ehren Kruger on Transformers: Age of Extinction. 1. On setting the finale in China. 2. On incorporating visual elements in the story. 4. On writing a new story for the film. 5. On the themes explored in the film. 6. On where the story picks up. 7. On working with Michael Bay.